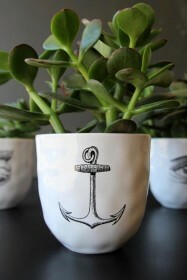 Handmade ceramics are a brilliant way to add character to your kitchen or dining room with ease. With hand applied decals on glazed stoneware, this range features an eclectic mix of icons including whales, horses, stars, anchors, moons, owls and eyes. 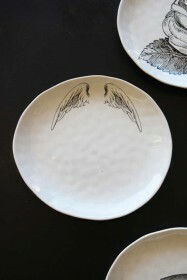 Mix and match with plates, bowls and vases to start your very own handmade quirky collection. 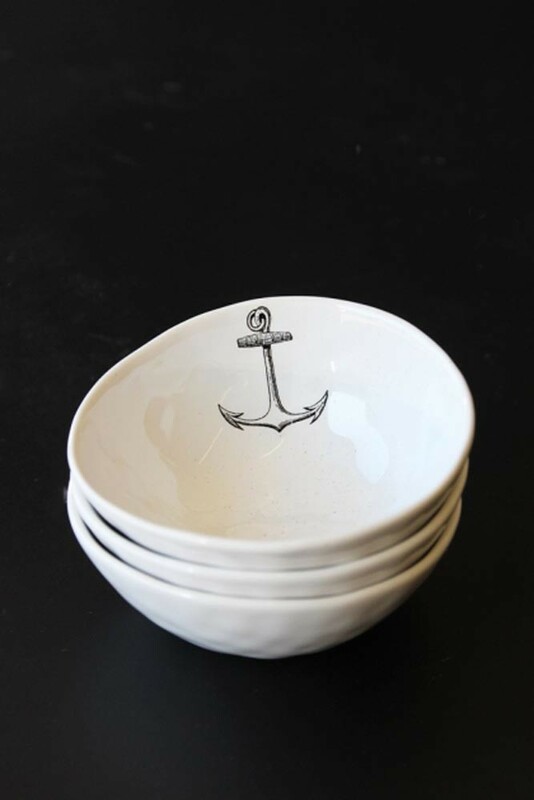 As well as being a stylish kitchen range, these handmade ceramics also make great display items and storage pots!